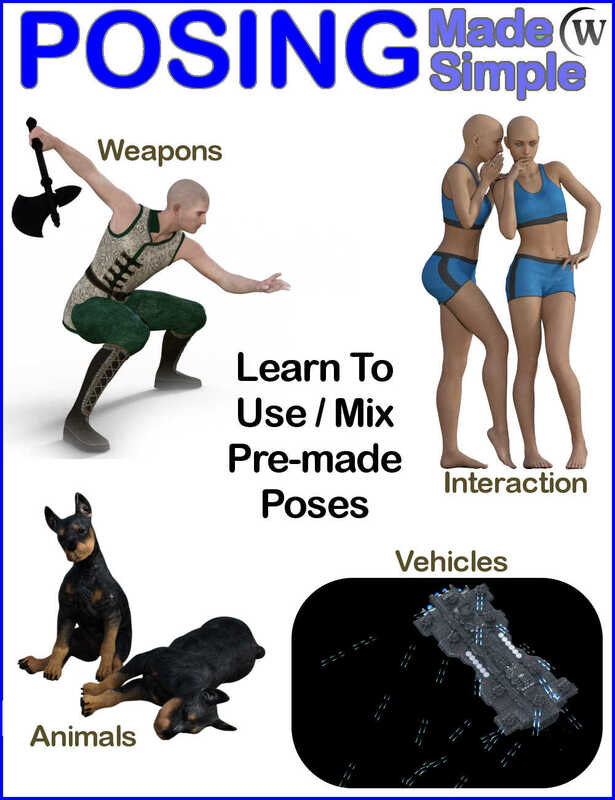 This tutorial package was developed with the beginner in mind to introduce new and inexperienced users to how posing works in Daz Studio. In just under 1-hour, you will know everything needed to create and use poses in Daz Studio. You will be able to customize your scenes and artwork with your own visual interpretation of reality. 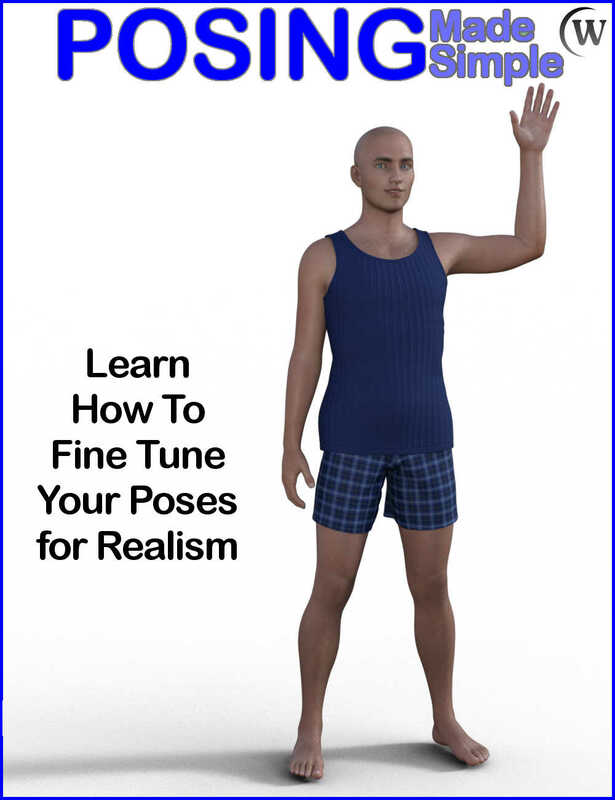 You will start by learning the default pose types and how to apply pre-made pose sets to characters. 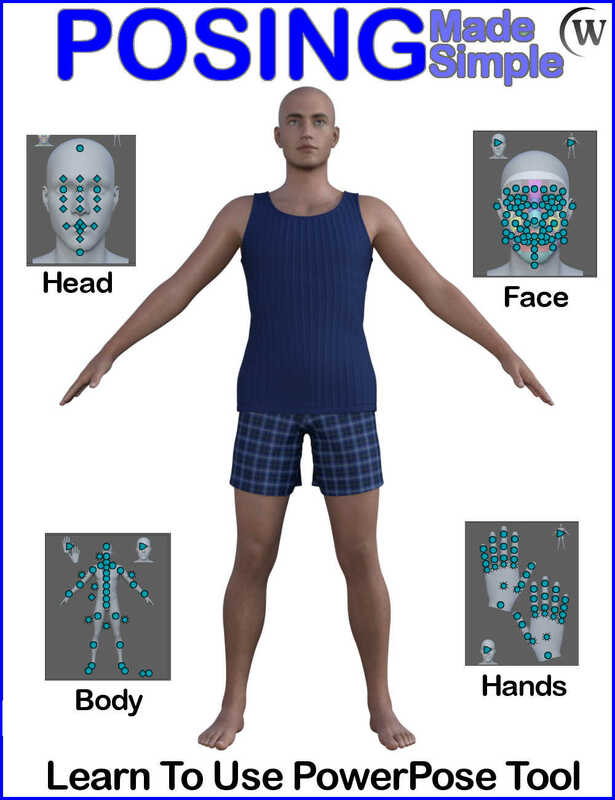 From there, you will learn how to manipulate objects in the 3D space by moving, spinning and sizing them. 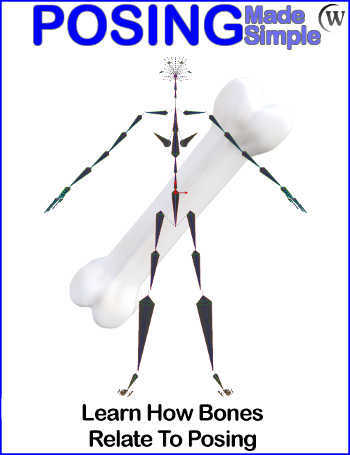 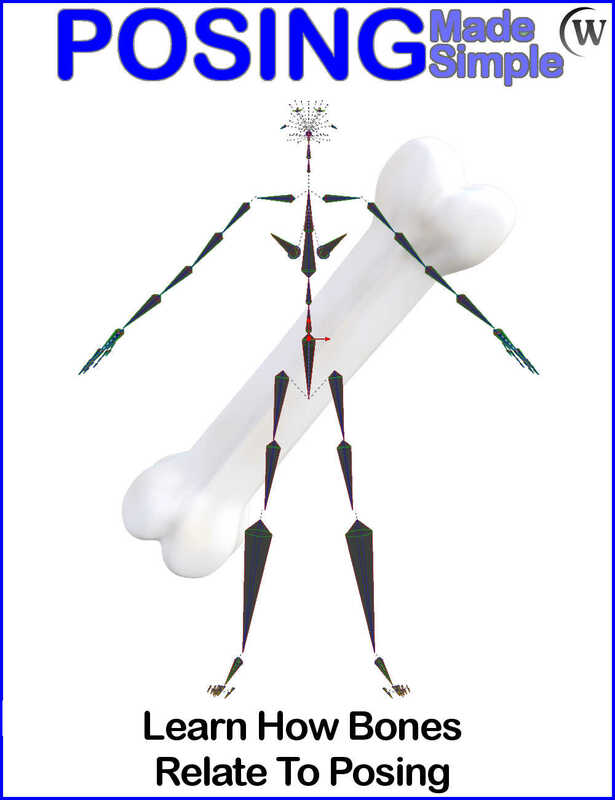 You will learn how bones (aka rigging) relates to posing figures and props. 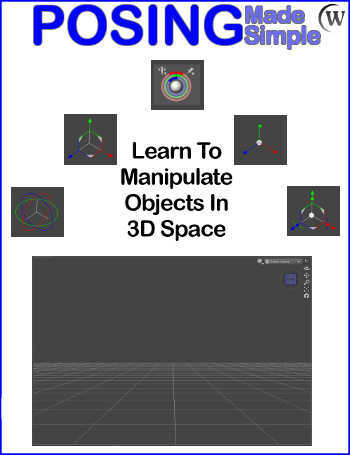 You will learn to use the Manipulator tools, Posing controls, and PowerPose tool to get the perfect look you want and need for figures in your scene. This training was designed to help beginners fully utilize poses in their creative artwork, and is not intended to teach you how to create advanced pose sets to be distributed or sold. 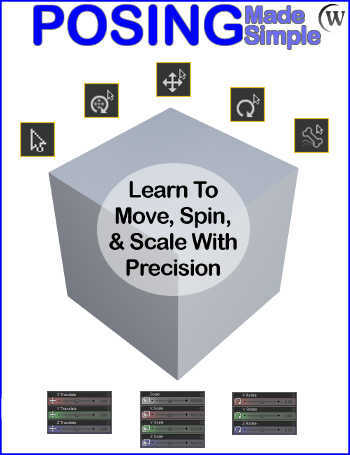 This product includes six (6) training modules with approximately 1-hour of HD video sized at 1280x720 in WMV format.